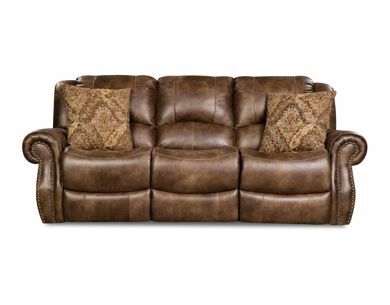 The Waylon by Corinthian is the perfect addition to your home. 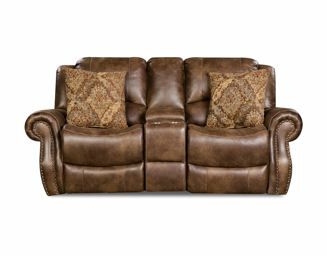 Covered in mocha micro-suede with super plush 1.8 density seat foam cushions, relaxation is just seconds away. 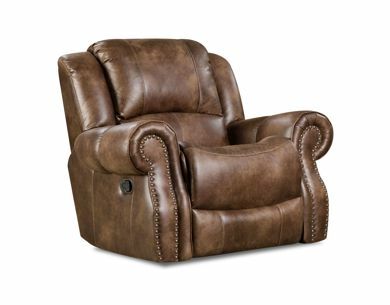 With easy pull side reclining mechanisms and hardwood and plywood frame, this group is built to last.